Chantelle is a passionate leader in Leadership and Organisational Development and has spent 14 years working in the adult (business) world. In development of her own self awareness and learning, Chantelle embarked on a Doctorate to address the root cause social issues seen in adulthood. 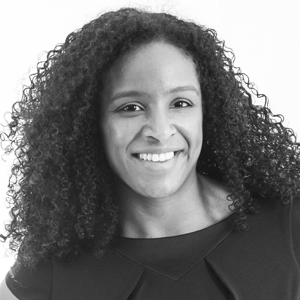 Chantelle undertakes research on the development of Talent in Childhood, which looks at the environmental factors responsible for outcomes such as: cognitive ability, personality traits, happiness, eminence and leadership. She is our passionate leader in making a difference for future generations who can make a sustainable positive impact on our society. Ask her about Yoga, Paleo, Children, Family, Making a Difference and maximising People’s Potential in Life. Our education system is broken. Our way of tackling it is disjointed we have to engage all parties and start to fix it. The education system is just part of the problem. I have worked in adult development for 13 years and being a parent see that the root causes of issues we see today: talent/capability gap, youth unemployment and stress are symptoms of a process that started a lot earlier on. As a parent I want to change this for my children. I want to change the world that they will grow up in and give them what is necessary to be able to live a happy adulthood. This solution is about thinking and applying action systematically from the start with: children, parents, communities, teachers, companies and education bodies.